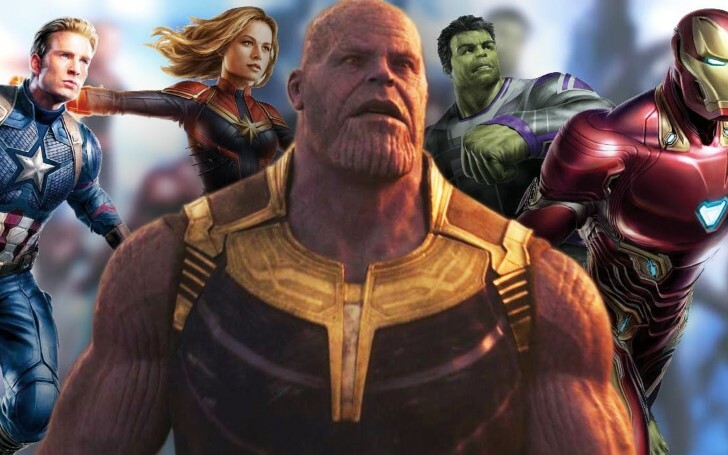 Avengers: Endgame is likely to be over 3 hours as the test-screening was highly positive. It all started with a dream, a dream of superheroes on the big screen. Through trials and errors, Marvel Studios finally found a place in pop culture with their first successful movie Iron Man in 2008. The success of the movie tried to make that dream of superheroes on the big screen, a reality. Likewise, with the second installment of the movie led the path to its own Universe, thus MCU was born. And now, the early screening for Avengers: Endgame was done recently and the fans loved it. The finale of the epic saga of MCU's first cosmic baddy is coming to a close, which took ten years in the making. 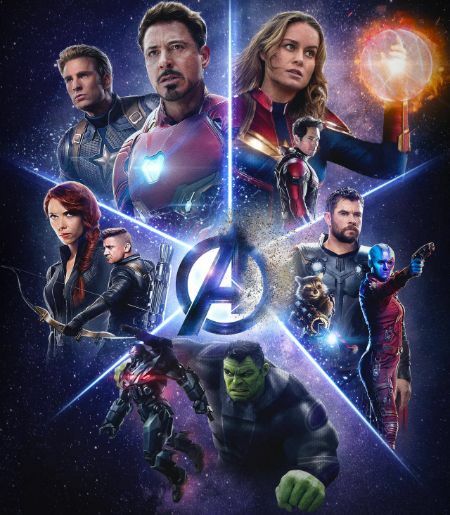 As a matter of fact, some of the lucky fans were able to watch Avengers: Endgame before it hits the theaters on April 24, 2019. This includes a dying fan from Australia who was lucky enough to be part of the few fans that watched the early screening. And the wait is worth it, as most of the fans that watched the test screening had nothing but praises for the end of phase 3. Furthermore, the Russos previously stated that Endgame's length will be around three hours and no news about the decrease of the runtime been made so far. “We’re still doing work to it. We’re not done yet. Again, this is a climax of 22 movies, it’s a lot of storytelling to work into it. Emotion is an intrinsic part of that to us"
The runtime indicates that so far we've barely seen anything from the movie yet. The best piece of information we received from the recent early screen is the reactions for this cut, which is not even the final version of the movie, is very positive. As for the fans not lucky enough to watch it are painstakingly waiting for the movie to hit the theaters. Recommended: What Role Will Ant-Man Play in Avengers: Endgame? Here's Everything We Know So Far! Although the movie fans who don't read many comic books are conflicted if the three hours runtime is worth it or not, the Russo brothers stated the movie needs at least three hours to conclude the eleven-years story. That statement alone shows how much Avengers: Endgame will be showing. But before the endgame, Captain Marvel will be hitting the theaters on March 6, 2019. The role of Captain Marvel/Carol Danvers is played by Brie Larson. Her character will be introduced from the first time on her solo movie before she joins the fray in Avengers: Endgame. Fun fact, Captain Marvel is the first Marvel movie with a leading female character. When the movie ends so will Marvel's phase three. When one door closes another opens, with the end of phase three Marvel plans on making more cosmic and mutant in their universe as the Fox and Marvel deal finally finished. You May Also Like: Marvel Theory: Wolverine To Be Introduced In The Post-credits Scene For Avengers: Endgame? As phase three is coming to an end, Marvel Studios is releasing the first movie of phase four the following month. As a matter of fact, the first movie will be of Marvel's most famous creation, Spider-Man. The movie is titled Spider-Man: Far From Home releasing on July 5, 2019.